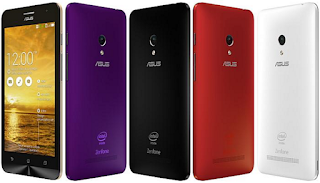 How flash ASUS Zenfone 5 is the best way and easy if your Zenfone 5 getting the software damage or error even bootloop. Basically Flashing is on eof the methods for return all standard applications for all smartphone. It means the device can be returned normally as first time you buy it from the store. 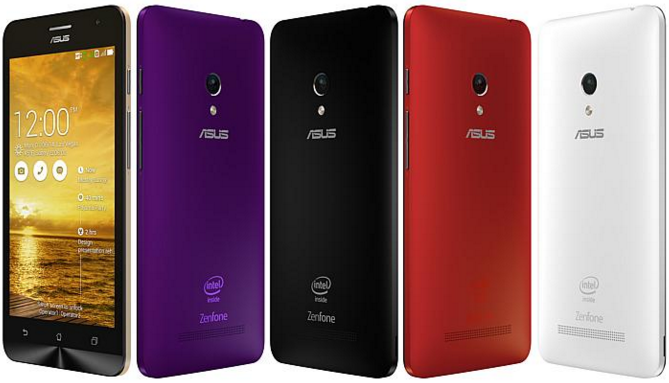 This article includes flash zenfone 5 firmware because by following this article you may also flash its firmware. As the issue of bootloop, this usually happens because there is mistake when you modify your smartphone such install ROM, install application with non complete file, or error when you root your Zenfone 5. If you experienced bootloop on Zenfone 5 you do not have to worry about this issue, because we will help you to overcome and flash your Zenfone 5 safest and this article will work 100% if you pay attention, and read all the step by step carefully. Simply, follow our tutorial about how to flash ASUS Zenfone 5 t00j properly, but you need to remember before you flash it, we want to warn you that flashing process may void your warranty. All the risk is not our responsibility and do it with your own risk. That is all anough about the article about flash zenfone 5 via PC or flash zenfone 5 bootloop and we hope this article is useful for those who need an article to flash their Zenfone 5 if their device getting error or bootloop. Belum ada tanggapan untuk "Flash ASUS Zenfone 5 Bootloop via ADB Sideload"